"Thank you for your goodwill and loyalty throughout the past year. It’s been a pleasure working with you!" 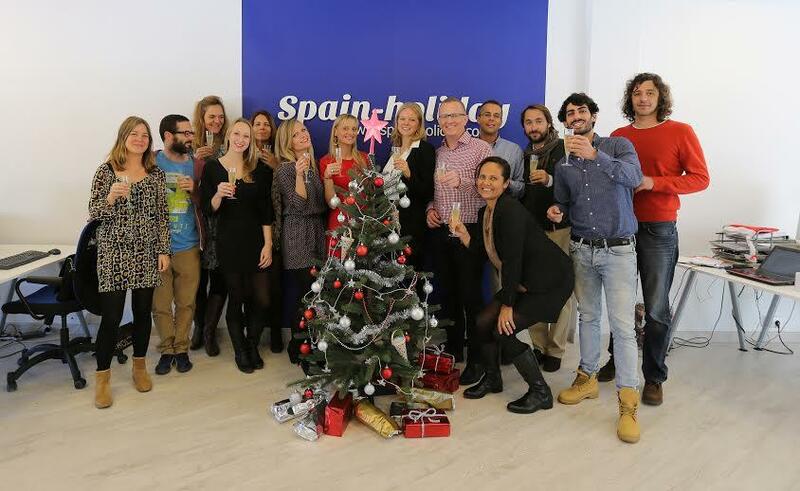 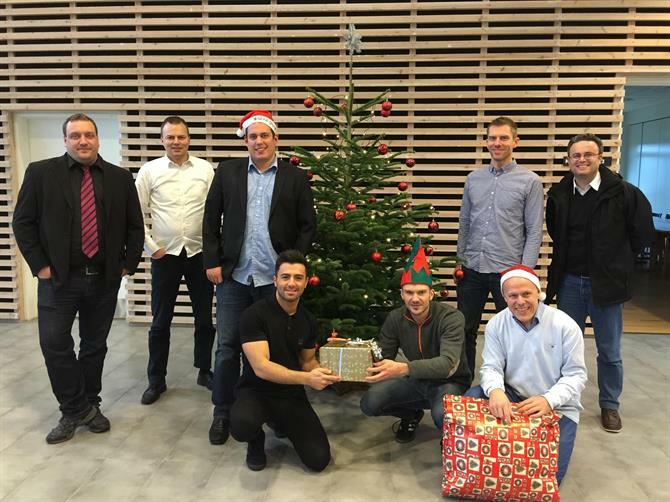 We wish you happy holidays and much success in 2015!